When you become Friends with another manager you will be able to communicate and cooperate with them in various ways. 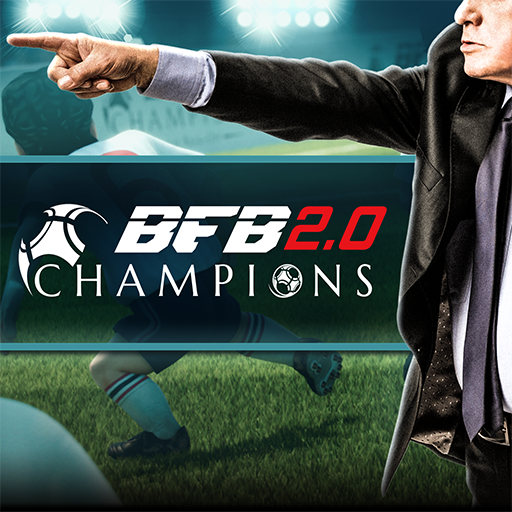 - Loan and borrow players to add to your team during Multiplayer Cups. - Go to the Friend Search screen to send Friend Requests to other managers. The recipient will need to approve your request in order for you to become Friends. - Approve Friend requests sent by other managers. On the Friend Search screen, enter the search criteria to search for other managers. If you find someone you want to be Friends with, tap Send Friend Request. You can remove a Friend by going to their Club Profile and tapping the Remove Friend button.